Build your dream home on this beautiful property. Short walk to Folsom Lake! 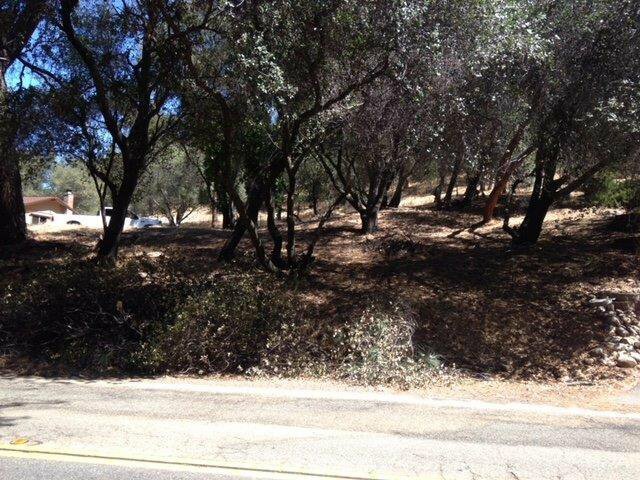 Property sits just above street level and is one of the last level/gently sloped lots left in the Lakehills Estates. Power, water and sewer are all to site. Listing courtesy of Future Homes And Real Estate. Selling Office: The Melville Group.